The Israeli Occupation Forces (IOF) shot and killed a Palestinian in the southern West Bank village of Tuqu, near Bethlehem city, on Thursday afternoon after an alleged stabbing attack. Israeli media sources said that IOF soldiers opened their gunfire at a Palestinian while attempting to stab Israeli soldiers. A video shared on social media showed a man lying on the ground after being shot by Israeli soldiers. Israeli forces were seen preventing Palestinian medics from approaching the scene. The Palestinian Health Ministry did not identify the slain Palestinian; however, it confirmed his martyrdom. Israeli soldiers shot and killed, on Thursday at noon, a young Palestinian man, after he reportedly attempted to stab them, in Teqoua’ town, east of Bethlehem, in the occupied West Bank. 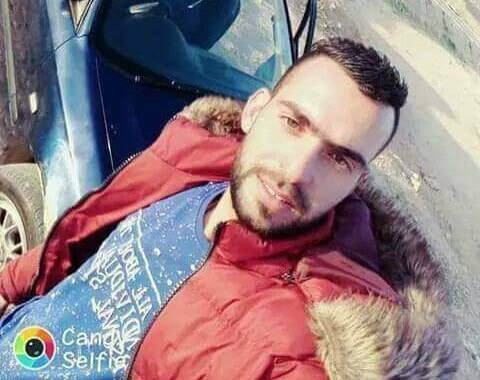 The Palestinian, identified as Mohmmad Hussein Tnouh, 26, was shot with four live rounds, before an army jeep ran over him, near al-Khansa’ school, in Teqoua’. After shooting the Palestinian, the soldiers closed the area, prevented bystanders, and even medics, from approaching him, and later covered his body with a black sheet, before taking it away. The Red Crescent said the soldiers refused to allow its medics to approach the Palestinian to assess his condition, and the extent of his injuries, before he was declared dead. It is worth mentioning that clashes took place after Tnouh was shot dead, and the soldiers fired dozens of live rounds and rubber-coated steel bullets. Furthermore, the Palestinian Police said the soldiers shot one of its officers, identified as Zayed Sha’er, with a rubber-coated steel bullet in the head. The death of Tnouh brings the number of Palestinians, killed by Israeli soldiers in occupied Palestine this year alone, to fifty Palestinians, including fifteen children, and a toddler, identified as Abdul-Rahman Mahmoud Barghouthi, only18 months of age, who died, on July 7th, from the severe effects of teargas inhalation after Israeli soldiers invaded Aboud village, northwest of Ramallah, in central West Bank, and fired many gas bombs. Ten Israelis, including six soldiers and officers, were killed since the beginning of this year; two of them were Arab citizens of Israel. 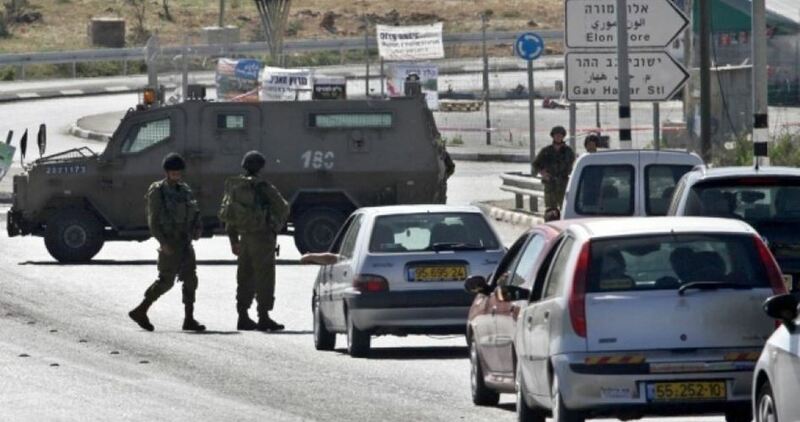 Israeli soldiers shot and killed, on Tuesday afternoon, a young Palestinian man who reportedly deliberately rammed Israeli soldiers with his car at Beit ‘Anoun junction, east of Hebron, in the southern part of the occupied West Bank. The Palestinian has been identified as Shokri Nathmi Harbawi, 29, from Hebron city. Israeli sources said two soldiers were mildly wounded. Eyewitnesses said the soldiers fired a barrage of live rounds on the Palestinian car, before dozens of soldiers rushed to the scene and closed the area. Palestinian Red Crescent medics tried to reach the Palestinian, but the soldiers prevented them from approaching his vehicle; he was declared dead shortly after he was shot. The Israeli army later invaded the home of the slain Palestinian, and interrogated his family, as the soldiers are claiming that the incident was a deliberate attack. The soldiers also attacked many Palestinians, including reporters, and deleted videos and pictures captured by them, documenting the invasion. Israeli soldiers on Monday evening opened fire at a Palestinian car in al-Khalil and were about to kill its driver at the pretext he was intending to carry out a ramming attack. Hebrew media sources claimed the driver tried to ram his car into a group of soldiers near al-Zahed area in al-Khalil, prompting the latter to open fire at him. They added that the driver escaped the area. However, a spokesperson for the Israeli occupation army denied the incident was a car-ramming attack, affirming that the driver failed to respond to the soldiers who ordered him to stop and panicked after his car was shot at. 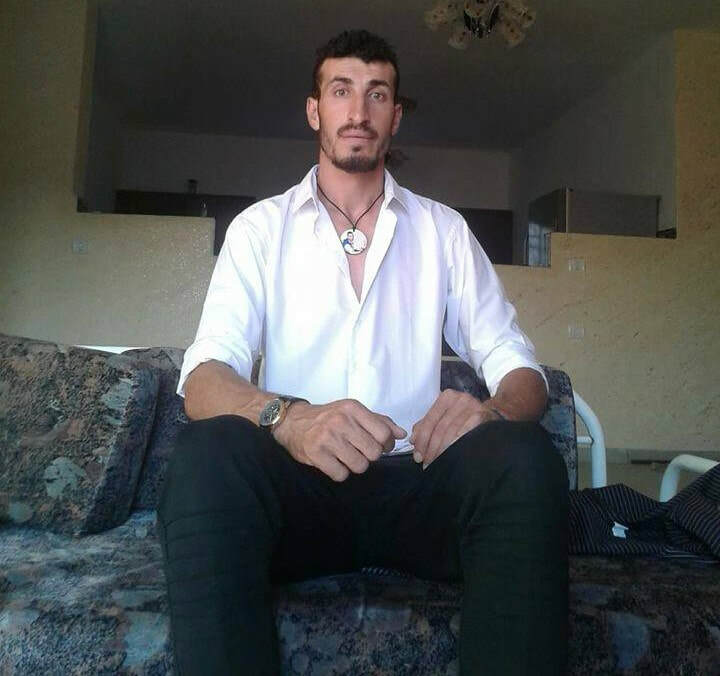 A Palestinian resistance fighter on Sunday morning was killed during armed clashes with Israeli soldiers in Nabi Saleh town, west of Ramallah city in the occupied West Bank. 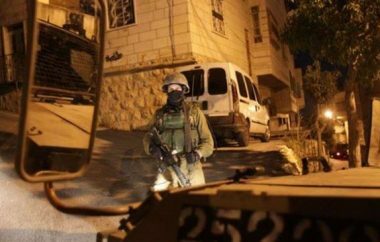 Hebrew media outlets said that a special military force encircled a house in the town where a young man was hiding after he carried out on Saturday a shooting attack against Israeli vehicles. They added that the military force killed the young man after it traded fire with him. Yedioth Ahronoth newspaper said that the Israeli army received intelligence information believing that the shooter, who opened fire at a military vehicle and a settler’s car, had been inside a house in Nabi Saleh. 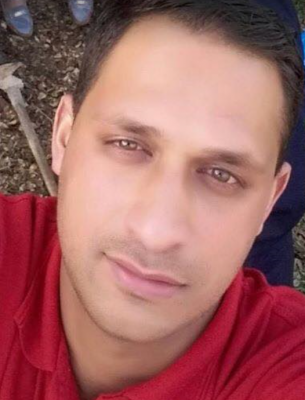 The slain Palestinian was identified as 34-year-old Ahmed Khalil, according to Hebrew media sources. Local sources said that the Israeli soldiers withdrew from the town and took with them the martyr’s body. 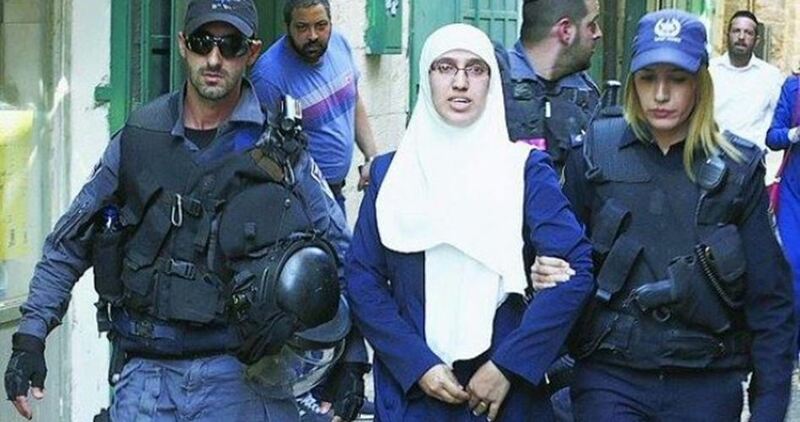 A Palestinian woman was detained Friday afternoon, along with her daughter, at al-Aqsa’s al-Silsila Gate for allegedly having a knife in her possession. Eyewitnesses affirmed Israeli police stopped and searched the mother, Uhood Rizk, at al-Silsila Gate. A knife was allegedly found in her bag. Both the mother and the daughter were then taken handcuffed to a nearby police station for investigation, the sources added. Israeli police officers and soldiers shot and killed, on Friday morning, three young Palestinian men, who opened fire on officers near the “Tribes Gate,” leading to the Al-Aqsa Mosque, in occupied East Jerusalem, and fled towards the courtyards of Al-Aqsa Mosque, where they exchanged fire with soldiers, wounding three, before they were killed. Update: The three Palestinians were later identified as Mohammad Ahmad Mohammad Jabarin, 29, Mohammad Hamed Abdul-Latif Jabarin, 19, and Mohammad Ahmad Mifdil Jabarin, 19. Following the fatal incidents, the soldiers completely sealed Al-Aqsa Mosque, and canceled Friday prayers, before preventing all Muslim worshipers from entering or leaving the mosque courtyards. 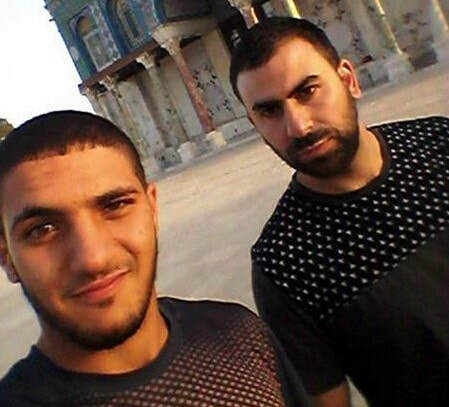 Eyewitnesses said the three Palestinians were riding a motorcycle, before exchanging fire with the officers near the Lions Gate, and then continued towards the Dome of the Rock in Al-Aqsa compound where they exchanged fire with the officers, for the second time, before they were killed. Israeli daily Haaretz said three officers were hurt in the shooting; two of them suffered serious wounds and one suffered a mild-to-moderate injury. Haaretz quoted the Israeli police stating that the three Palestinians arrived at one of Al-Aqsa gates, and noticed police and military presence, before they opened fire on them and escaped. It stated that the police pursued the three, and killed them, and added that the officers found two rifles and a pistol on the bodies of the three Palestinians. The identities of the three Palestinians remain unknown, but initial reports indicate they carried ID cards, identifying them as are Israeli citizens from Umm al-Fahm Palestinian town. Is worth mentioning that the soldiers prevented the Mufti of Jerusalem, the Khatib of Al-Aqsa Mosque, and several other religious leaders, including the head of the Jerusalem Waqf and Endowment Department, from entering the mosque or its compound. 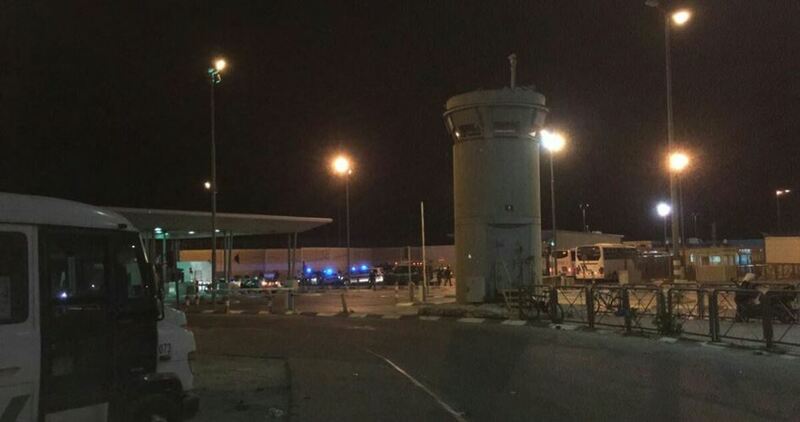 Anti-occupation gunmen opened fire on Wednesday evening at an Israeli checkpoint set up to the north of Occupied Jerusalem. According to Hebrew-speaking news sites, anonymous gunmen fired gunshots at the Qalandiya checkpoint. No injuries were reported in the anti-occupation shooting attack. The Israeli army raked through the area in the hunt for the gunmen. A Palestinian young man was shot dead by the Israeli occupation soldiers on Monday allegedly after he attempted to carry out an anti-occupation car-ramming attack near Bethlehem’s southern town of Tekou’. According to the Hebrew-speaking Yedioth Ahronot newspaper, Israeli soldiers fired multiple gunshots at a Palestinian youth near Tekou’ on claims that he rammed his car into Israeli soldiers, injuring a soldier. The youth breathed his last right on the spot. Eyewitnesses told the PIC that Israeli forces sealed off the main entrances to the town and intensified presence around the area. Crowds of Israeli settlers also showed up at the scene. The Israeli army troops prevented Red Crescent paramedics from evacuating the casualty, director of the Palestinian Red Crescent in Bethlehem, Mohamed Awad, told the PIC. Awad added that Red Crescent paramedics caught sight of a young man bleeding on the ground while his body was wrapped up in a plastic bag. Israeli ambulances were, however, allowed to transfer three soldiers to the hospital. The Palestinian Health Ministry confirmed the piece of news but said no details are available on the identity of the slain youth. A Palestinian youth was kidnapped by the Israeli occupation forces on Thursday evening on claims that he attacked an Israeli cop in Occupied Jerusalem. 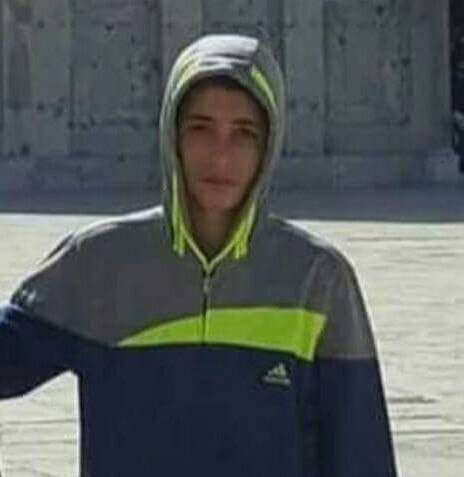 The Israeli police spokeswoman, Luba Samri, said in a statement that an Israeli policeman was rushed to a hospital after he was attacked and injured by a Palestinian young man in Jerusalem’s Bab al-Amoud area. News sources said the Palestinian youth was arrested after he refused to be searched by the occupation soldiers. He was dragged to an Israeli investigation center pending further questioning. Israeli soldiers withdrew, on Wednesday morning, from the Qalandia refugee camp, north of occupied East Jerusalem, after abducting four young Palestinian men, following many hours of invasions and violent searches of dozens of homes, leading to clashes with local youths. Many armored military vehicles invaded the refugee camp, and Kufr Aqab nearby neighborhood, while military helicopters flew overhead firing flares. The soldiers initiated violent searches of homes, leading to property damage, and interrogated many Palestinians, before abducting Mohammad Abdul-Rahman, Ibrahim al-Kabsa, Laith Sha’ban and Mahmoud Mteir. Many local youths hurled stones and empty bottles on the invading military vehicles, while the Israeli army also claimed that some Palestinian fighters exchanged fire with the soldiers. The army fired dozens of live rounds, flares, gas bombs and concussion grenades after invading many alleys and homes in the refugee camp; no injuries were reported. Furthermore, the soldiers closed the main road in front of the refugee camp, searched dozens of cars and refused to allow the Palestinian s through until the army concluded the invasions into Qalandia and Kufur Aqab. The invasions into the homes, included homes belonging to families of Palestinians who were killed by the army in various previous incidents. Israeli soldiers abducted, Tuesday, six Palestinians from Nablus, after stopping them at a military roadblock, east of Bethlehem, in the occupied West Bank, after reportedly locating Molotov cocktails, concussion grenades and knives in their car. 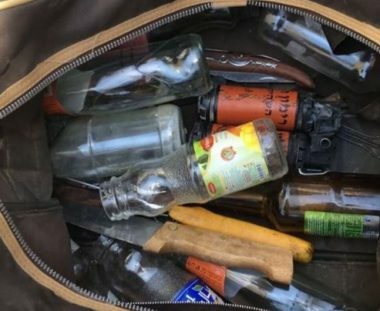 The army said the soldiers stopped and searched the car, and arrested six Palestinians, who did not carry identification documents, and located a bag containing knives, concussion grenades and Molotov cocktails. 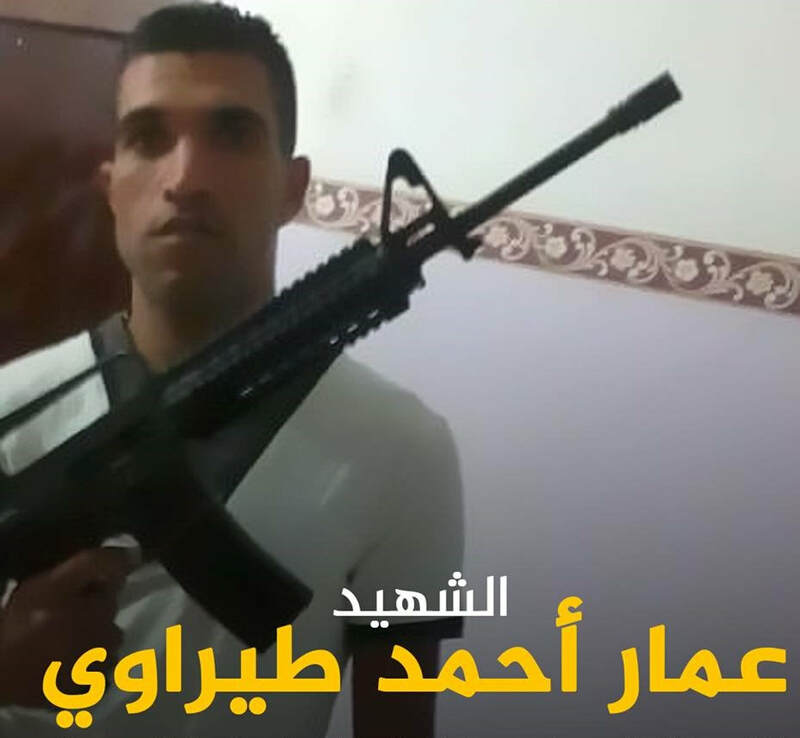 A Palestinian sniper carried out a shooting attack on an Israeli car on Monday night in order to kill a Jewish settler near the illegal settlement of Kiryat Arba, east of al-Khalil city in the occupied West Bank. 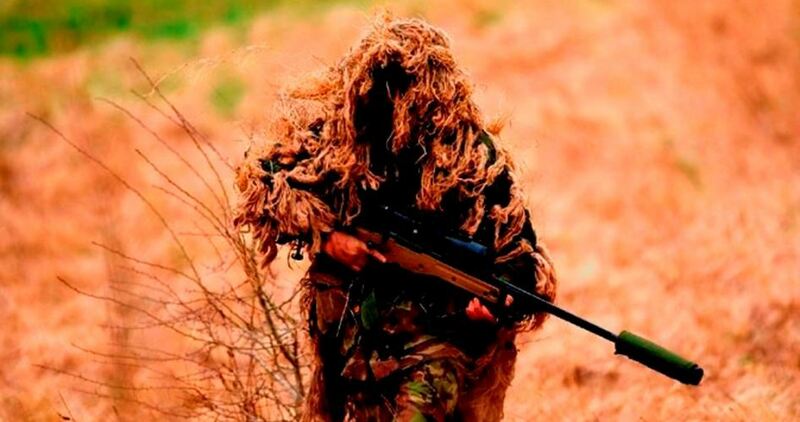 The Hebrew website 0404 affirmed that a potential sniper targeted the car on road 60 near Kiryat Arba. It said that an immediate Israeli investigation found out that the shooting was carried out from a high point and directly at the car, adding that a bullet penetrated the roof of the car right above the driving seat. It noted that the driver was not in his car when the shooting happened. Palestinian young men on Monday night hurled stones at Jewish settlers’ cars on a road near the illegal settlement of Gush Etzion, south of Bethlehem city in the occupied West Bank. 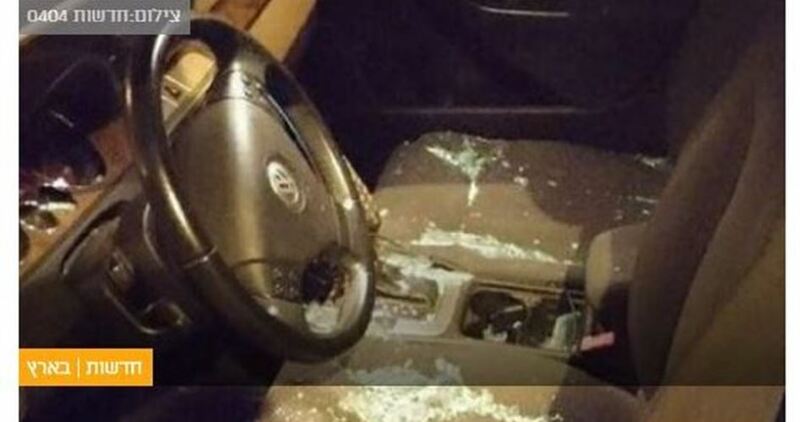 According to the Hebrew media, Palestinian youths showered Israeli cars traveling on a road near al-Khader town with stones, causing panic among the drivers. One car sustained windshield damage in the attack. Meanwhile, an Israeli military post near known locally as Qubet Rahil in Bethlehem was attacked with Molotov cocktails. 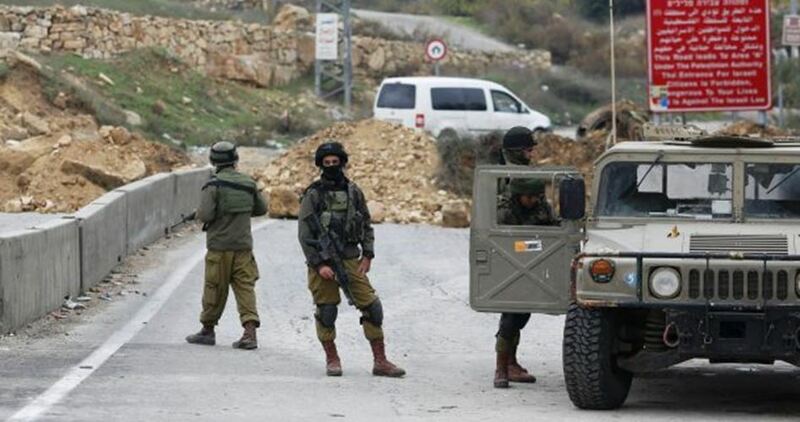 Consequently, the Israeli occupation army dispatched its forces to the area to look for the attackers. Israeli Occupation Forces (IOF) on Monday arrested a Palestinian young man, who has not been identified yet, at Zatara military checkpoint south of Nablus city, eyewitnesses told the PIC reporter. 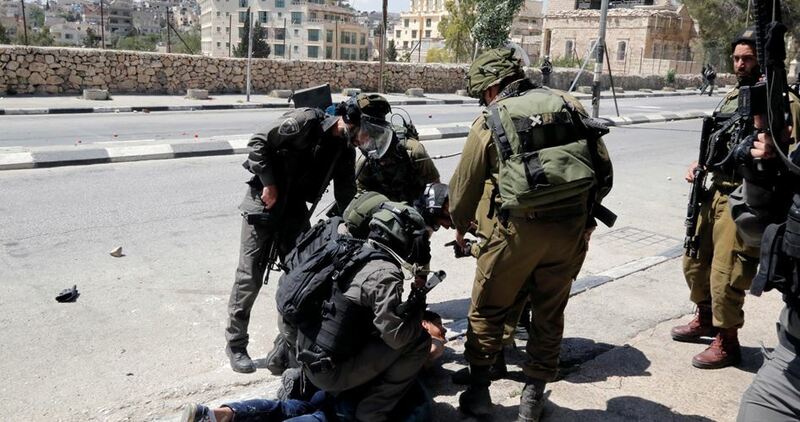 Hebrew sources claimed that IOF soldiers arrested a Palestinian youth after attacking a group of soldiers at the barrier and attempting to stab one of them. The Israeli occupation forces (IOF) on Saturday morning arrested a Palestinian young man on allegations of his attempt to stab a Jewish settler near the illegal Gush Etzion settlement bloc, south of Bethlehem in the West Bank. Hebrew media outlets claimed the young man tried to stab the settler in Yaakov area of Gush Etzion and wrestled with him before Israeli soldiers rushed to the scene and rounded up the Palestinian without opening fire at him. They noted that the settler did not suffer a stab wound and his injury resulted from his engagement in fighting with the young man.